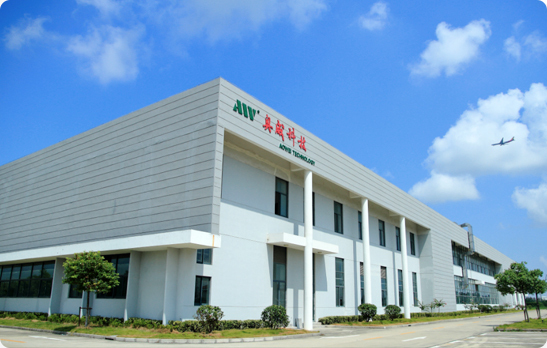 Shanghai Aowei Technology Development Co., Ltd. was established in 1998.  Our headquarters is located in the Zhangjiang Hi-Tech Parkin the China (Shanghai) Pilot Free Trade Zone and has it has an industrial base covering 66,600m². Aowei is an integrated enterprise of production, research and development, and has joined the ultracapacitor program of the China national “863 Plan” for developing the electric vehicle of the future. 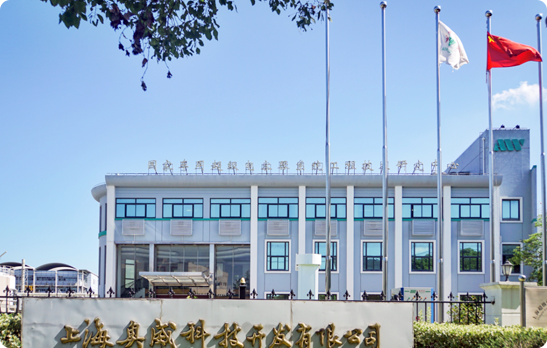 In order to honor the numerous breakthroughs that Aowei has achieved in the field of ultracapacitors, Aowei is now one of the key partners of the “National Engineering Research Center for Ultracapacitor Systems for Vehicles”, which represents the highest level of research and development in the field of ultracapacitors in China. Aowei owns independent intellectual property rights of ultracapacitor and has filed over 100 patents applications, of which 79 percent are invention patents (including 3 US patents, one Japanese patent, and four international PCT applications). Aowei presided over and participated in the development of seven industrial and district standards, wherein the first industry standard, the standard for ”Ultracapacitor for vehicles” (QC/T 741), has been defined by the Ministry of Industry and Information as the mandatory testing basis for ultracapacitor product admittance management in China. Products of Aowei cover all commercial ultracapacitor technologies in the world. Aowei ultracapacitor for vehicles provide safe, reliable and environmentally friendly green power to more and more city buses in the world. The world-wide first commercial ultracapacitor electric city bus line was opened in Shanghai in 2006, namely Shanghai Line 11. By January 2017, Shanghai Line 11 and Line 26 and Chongming Chengqiao Line 1 and other bus lines (including the 2010 World Expo Avenue), commercial operation of ultracapacitor electric city buses have accumulated more than 15 million kilometers, and carried over 100 million passengers. Ultracapacitor city buses lead the new trend of international development of electric vehicles. Excellent performance, cost-effectiveness and the high safety factor of ultracapacitor city buses have been well accepted by operators, passengers and bus drivers alike. Now, overseas markets are recognizing the excellent performance of ultracapacitor electric buses. In September 2014, ultracapacitor city bus started pilot operation in Sofia, Bulgaria on Line 11; In August 2016, ultracapacitor city bus fleets started operation in Belgrade, and Line M4 in Tel Aviv, Israel. In 2017, 18m ultracapacitor city bus started operation in Minsk, Belarus. Today, routes 43 and 59 are fully serviced by ultracapacitor electric buses running on Aowei technology. The expansion plan of Shanghai ultracapacitor electric city buses has also entered the implementation stage. In the next two years, 200 new ultracapacitor buses will be launched on the streets of Shanghai.